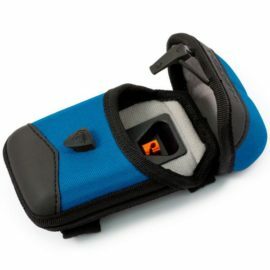 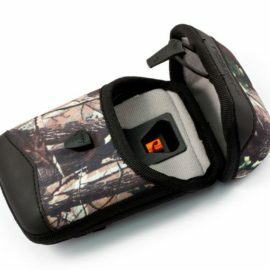 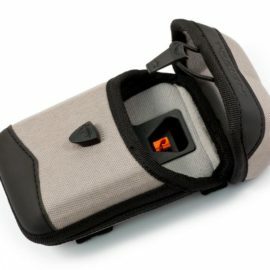 Our protective cases are specially designed to protect electronic devices from the elements while ensuring they are readily accessible when needed, each Pro Case features an exceptionally high quality, rigid thermoformed body and 600 denier nylon covering, making them weather, water and impact resistant. 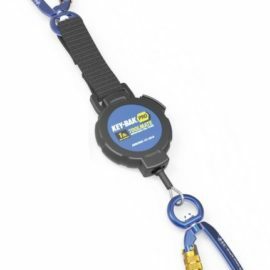 The key component of our protective cases is the rugged Kevlar® cord and its retraction force, which holds devices such as digital cameras, smart phones and hand-held tools firmly in place when not in use. 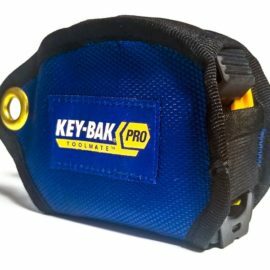 The Pro Case also features a patent pending access and closure design, which enables the protective case to be opened swiftly and silently using just one hand. 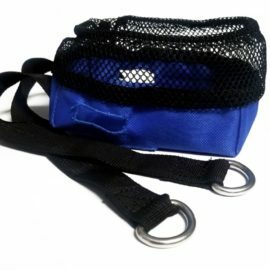 This is ideal for birdwatchers or nature photographers, as well as for climbers and hikers carrying additional gear such as walking poles. 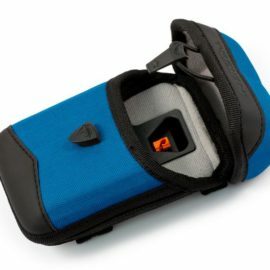 Our protective cases are available in a choice of four sizes and five colours, the Pro Case can be secured to rucksacks, belts or clothing via an assortment of attachment options.